Welcome to the Sunday Giveaway, the place where we giveaway a cool Android or tech gadget each and every Sunday. Last week’s winner of the OnePlus One is: Manolis X(Greece). Congratulations Manolis, enjoy your new OnePlus One! 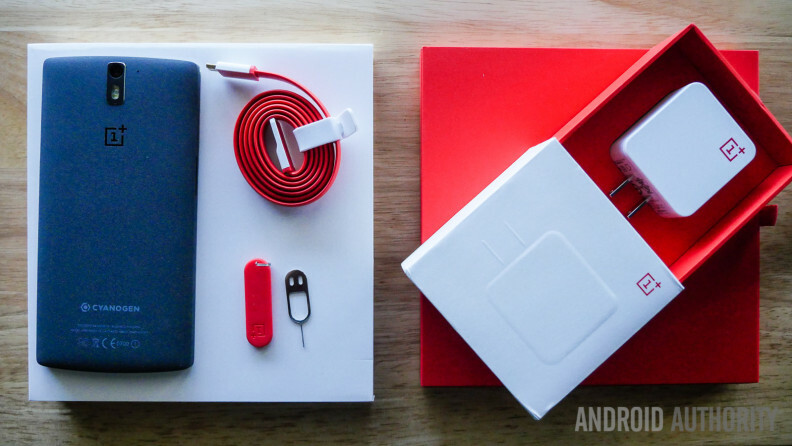 This week we are giving away another OnePlus One. So here is another chance to get your hands on the hard to get OnePlus One. The OnePlus One is one of the most talked about smartphones of 2014. Dubbed the “2014 Flagship Killer” the OnePlus One offers top of the line specs at a very affordable price point coming in at $299 (16GB) and $349 (64GB). Not only has this phone disrupted the industry with its price point it also has created a ton of buzz and controversy with its invite system. [1 Ticket] Be subscribed to our newsletter. If you are already subscribed, no problem just enter your email address. If you haven’t subscribed yet, go here and subscribe to our newsletter. Please ensure you confirm that you want to join our newsletter.